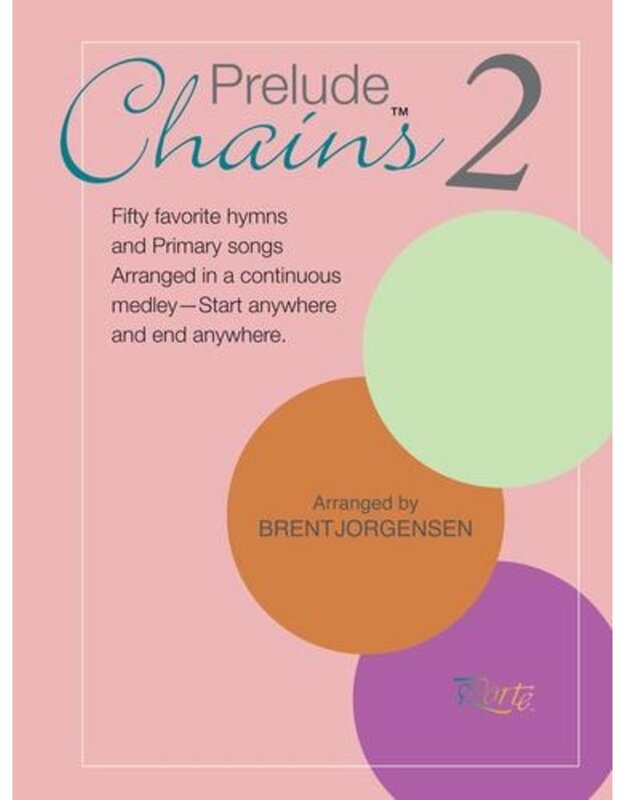 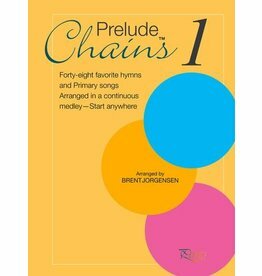 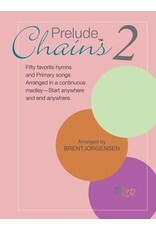 Fifty favorite hymns and Primary Songs, ranging in difficulty from medium-easy to medium, arranged in a continuous medley—allowing a pianist to begin anywhere and end anywhere. 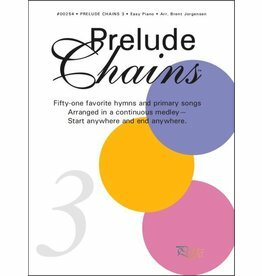 * Fifty-one favorite hymns and children's songs, arranged in one continuous medley, allowing the pianist to start anywhere and end anywhere. 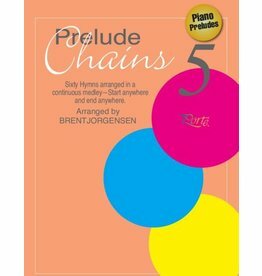 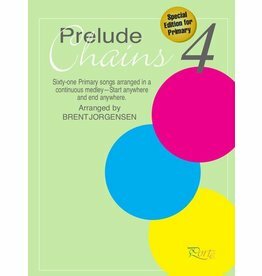 Sixty-one primary arrangements for piano prelude, arranged in a continuous medley, allowing the pianist to start anywhere and end anywhere.